Dr Laura Pall and Dr Rob Pardee strive to create a comfortable environment while caring for your dental needs. The year 2015 was a special year for Pall Gentle Dental, as we celebrated 50 years in dentistry! 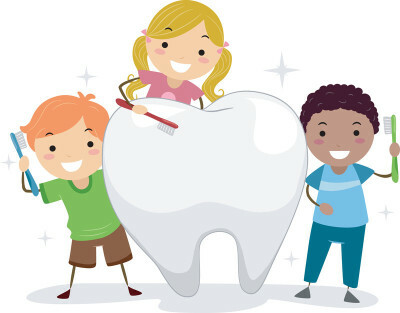 Dr. Larry Pall opened the practice and served the area's dental needs for 30 years, followed by Dr. Laura Pall who currently has been in practice for over 20 years, with many more years to come! 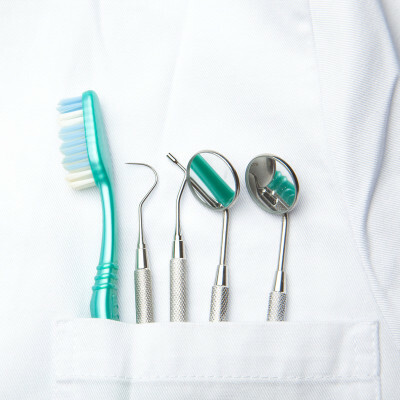 For our apprehensive patients we work hard to ensure that every dental visit is as stress-free as possible, and also offer nitrous oxide as an option. 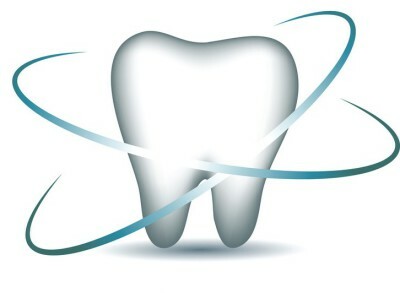 Our doctors and staff are experienced in dealing with even the most fearful dental patients. 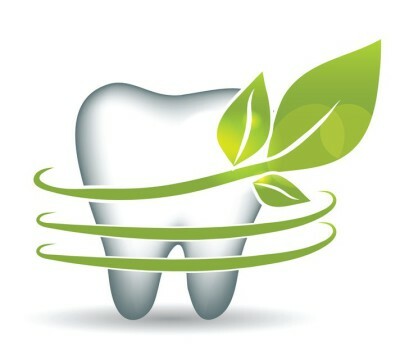 We offer many options including composite, porcelain, and amalgam restorations to fit your specific dental needs. 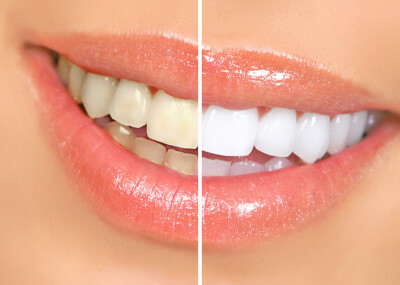 Our office offers several ways to whiten your smile! Come see us to find the way that fits your personal needs! We love kids! Come see the wall of our happy "little people," it just keeps growing!! !